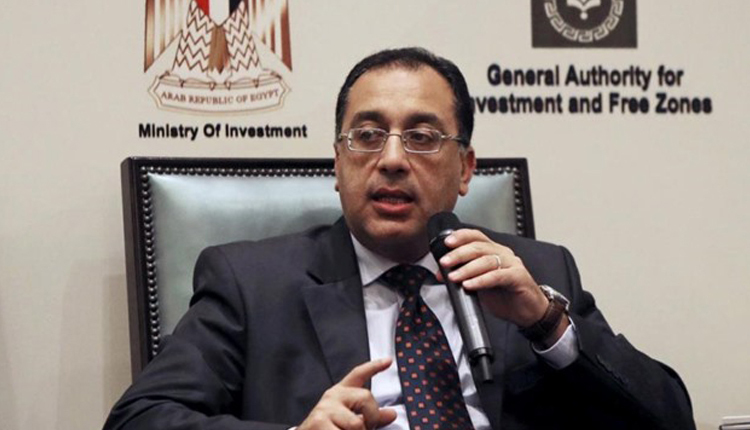 Egypt’s Prime Minister Moustafa Madbouly on Monday opened, on behalf of President Abdel Fattah al-Sisi, the Egypt Petroleum Show (EGYPS 2019). A number of Arab and African oil ministers participate in the conference alongside the heads of major regional and international petroleum companies and organisations. EGYPS 2019 brings together Egyptian and North African government representatives, key project owners, NOCs and IOCs, International Service Providers and Engineering, Procurement and Construction firms, EPC contractors, consultants, and financiers to address the evolving opportunities in the Egyptian and North African energy arena. The event, held under the patronage of Sisi, will help identify Egypt’s future project requirements, the country’s short and long term plans, strategic priorities and master plans and gain insights into the wider North African oil and gas sector.